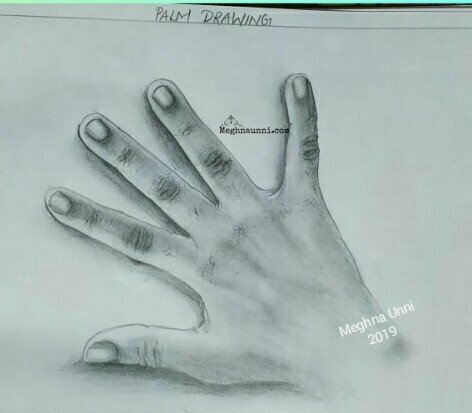 Palm Drawing. Latest Pencil Shading Work done for school art book. Used my hand as reference for this sketch.